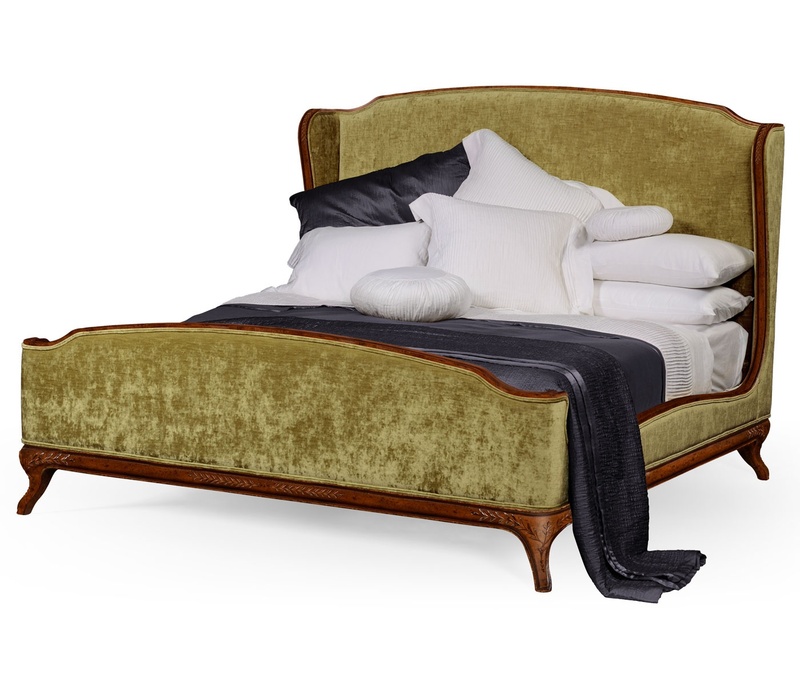 Treat yourself like royalty with the magnificent Louis XV style Upholstered Bed designed by Jonathan Charles. This warm, inviting Velvet Bed is an oasis of calming comfort. 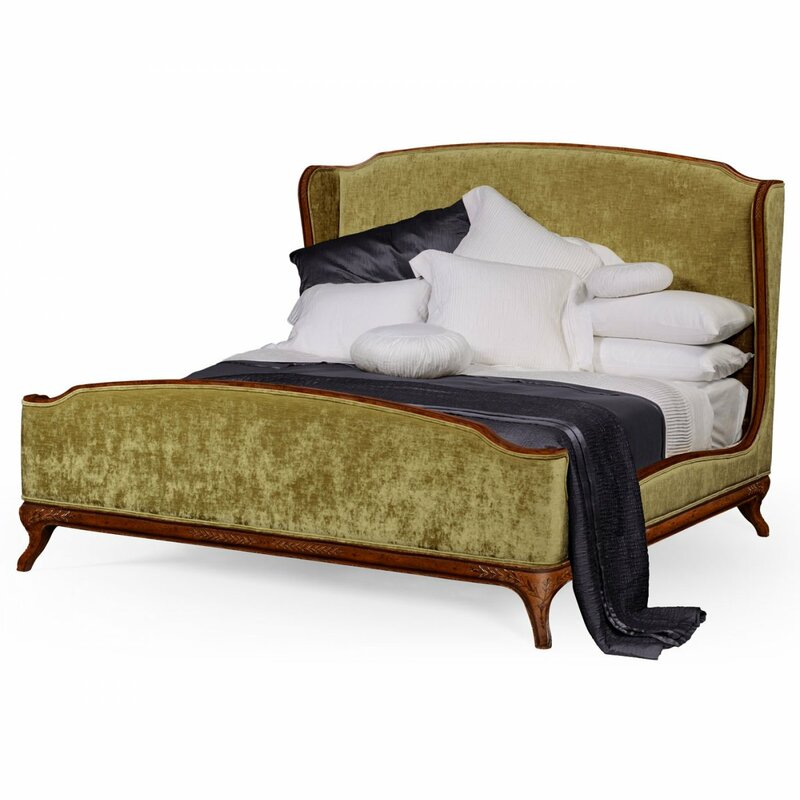 Romantic hand-carved Walnut frame with the classical leaf motifs set on cabriole legs surrounds the elegant high winged headboard and low footboard of this luxurious Lime Velvet upholstered piece. The stately silhouette of this Super King Bed will ground a bedroom suite and serve as an unforgettable focal point. It will draw the eyes up and delivers an antique royal charm with this statement making French Bed. 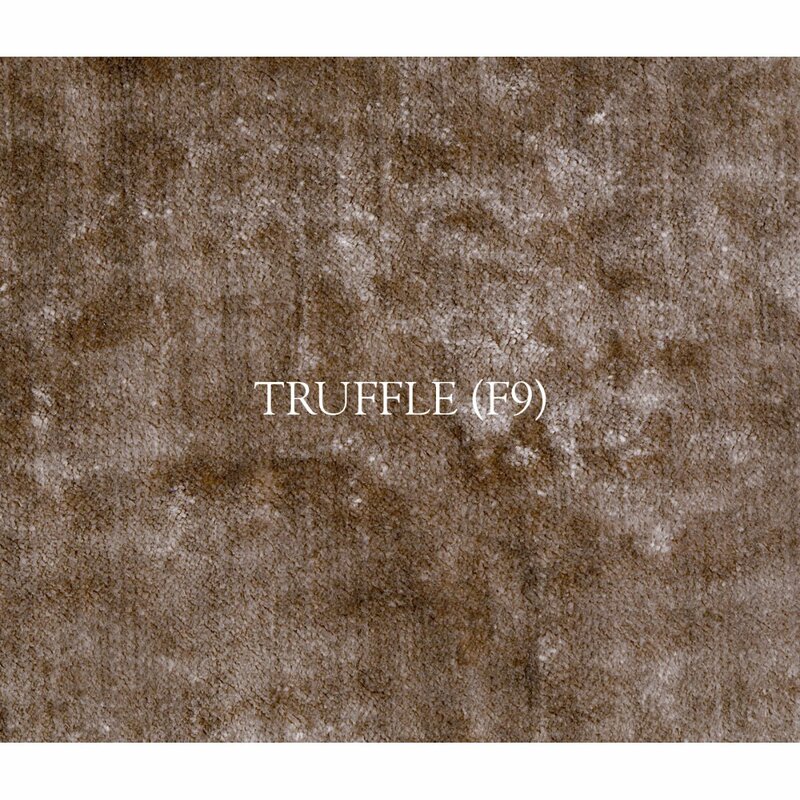 It is like a stunning piece of art would add a regal presence and make an excellent addition to the bedroom. Coordinate with other furnishings from the impressive Jonathan Charles Versailles collection (available separately). The heirloom quality, Luxury Bed, is built to endure generations using classic techniques. Available in super king and king size (separately). 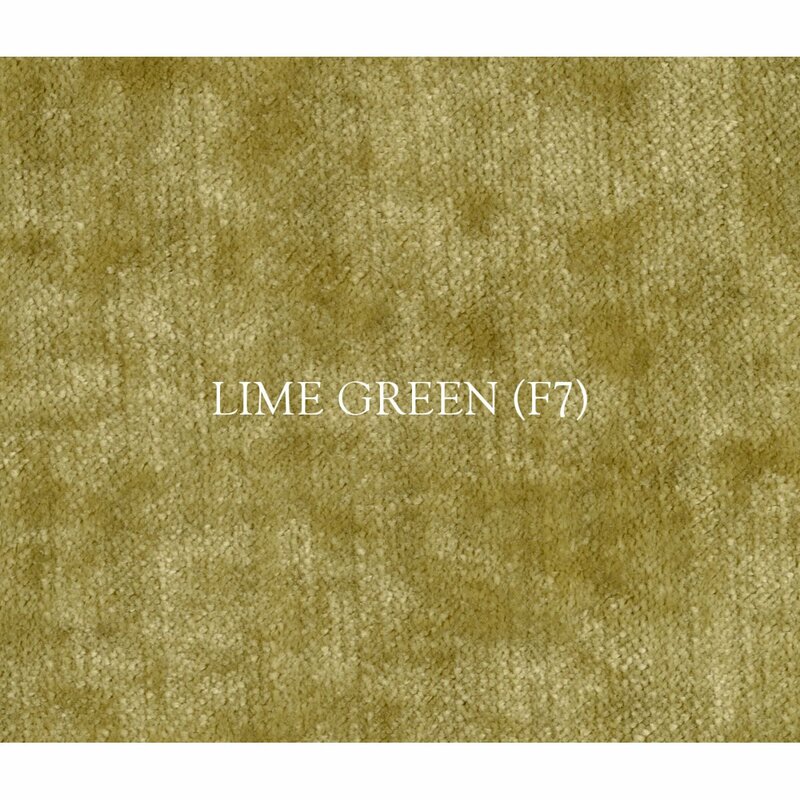 Fabric: Velvet Lime. 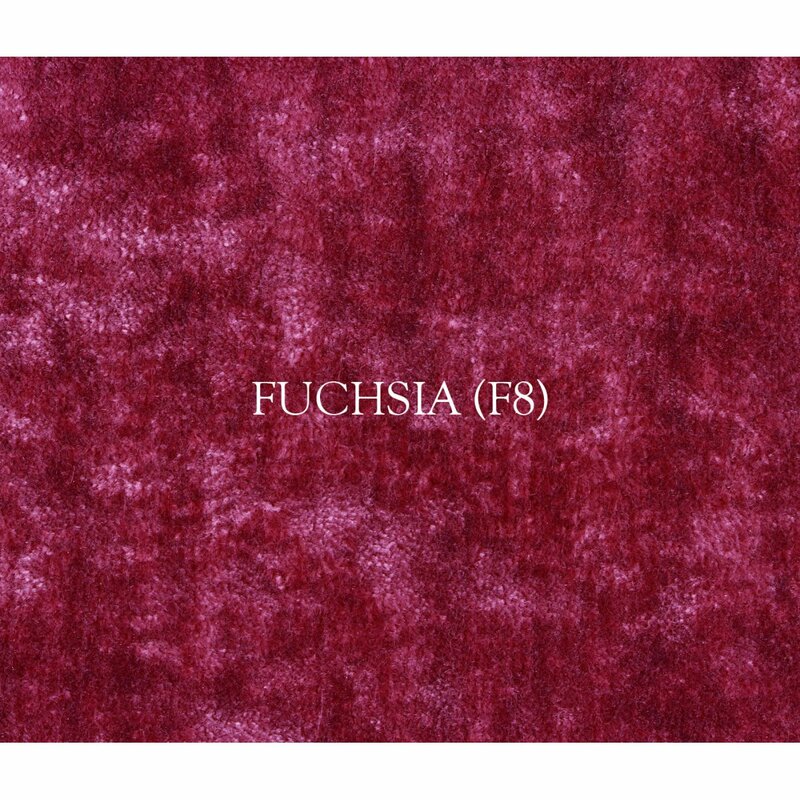 Choice of 4 fabric colours: Calico, Truffle, Lime and Fuchsia. 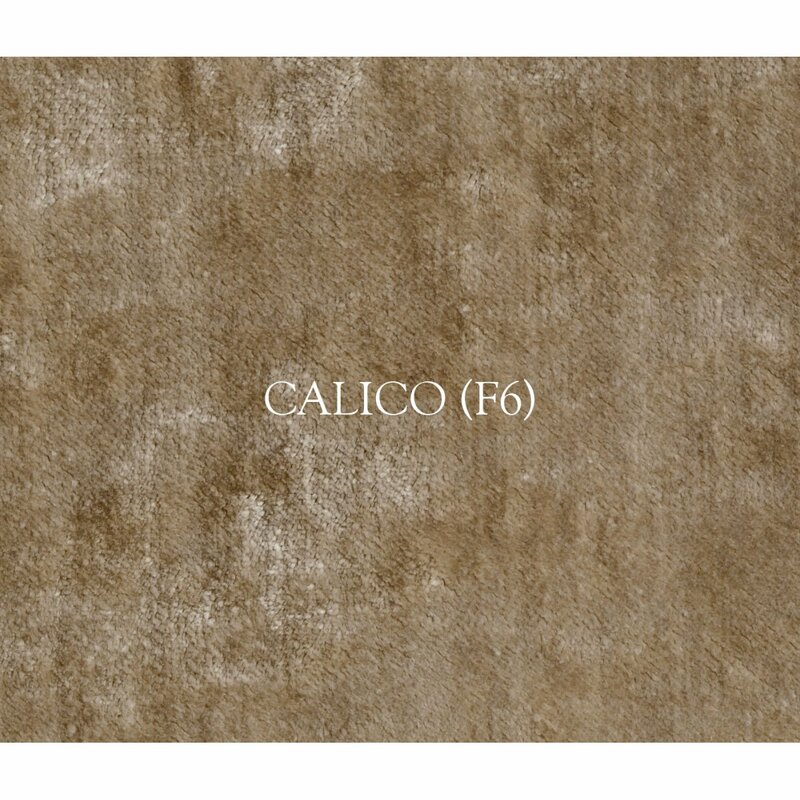 Choice of 7 wood finishes: antique gilded, silver, Mahogany, Walnut, painted country grey, painted grey weathered and lined tulip wood.